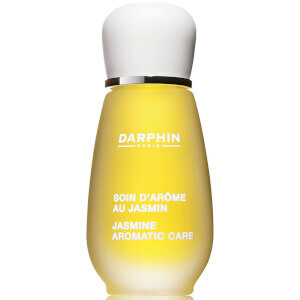 Darphin was founded in 1958, by famous Parisian designer Pierre Darphin. 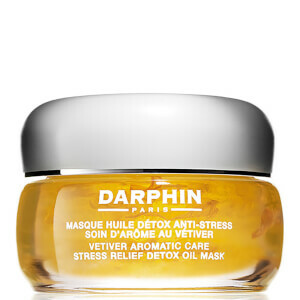 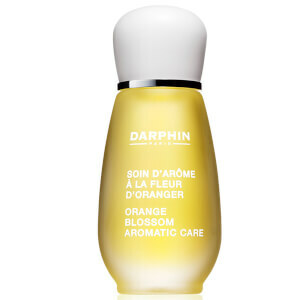 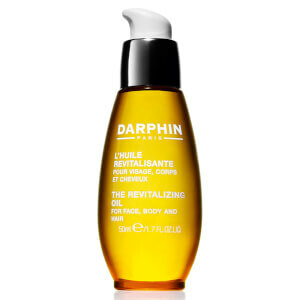 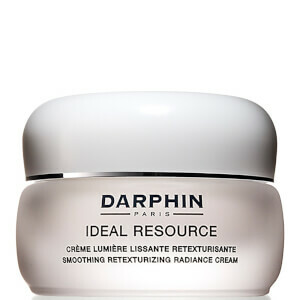 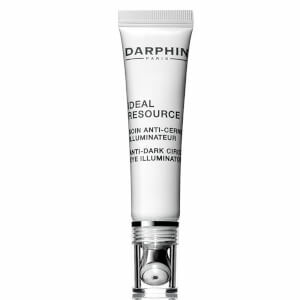 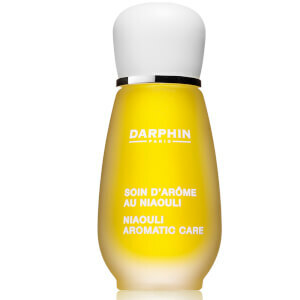 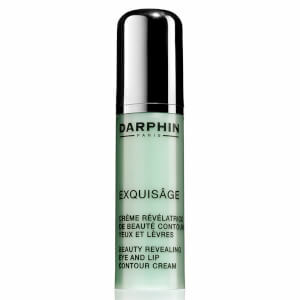 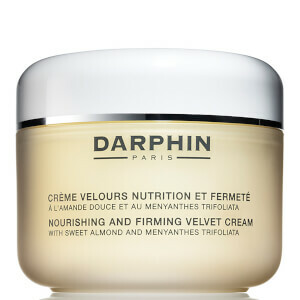 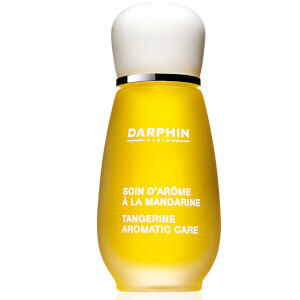 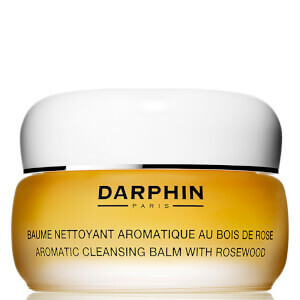 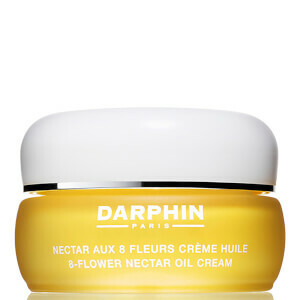 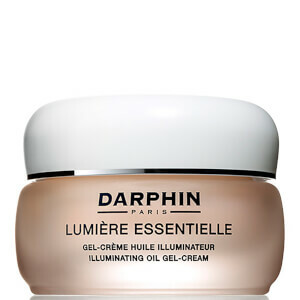 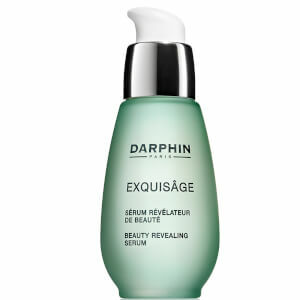 Created to encompasses the innovation and development of the Parisian beauty industry, Darphin established his first range of skincare products with a wealth of knowledge in the field of kinesiotherapy. 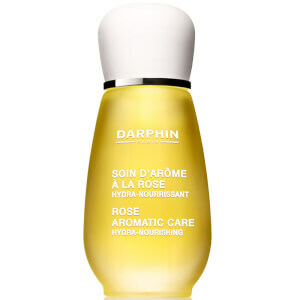 He was the first in the industry to beautify the whole body by using skin-sculpting techniques and focusing on indulgent scents and quality ingredients. 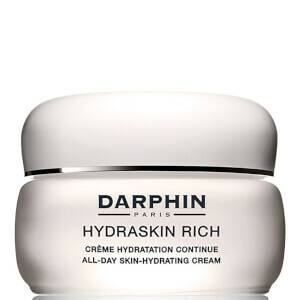 With skincare treatments to soothe a plethora of irritations, you can find your next skin solution within this diverse range. 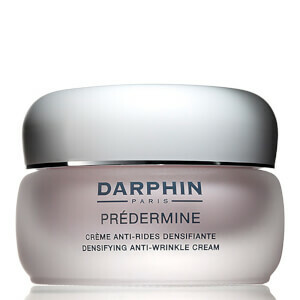 Pick up an anti-wrinkle cream to rejuvenate your complexion, a dry skin treatment to sooth your flaky skin or even a cooling eye mask to get you feeling refreshed and youthful. 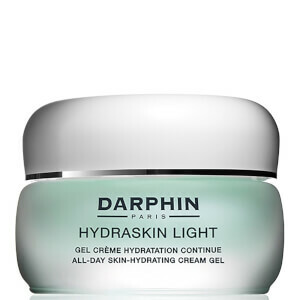 No matter which skin care products you pick up, you can trust that each one has been meticulously thought out and thoroughly formulated with care and attention. 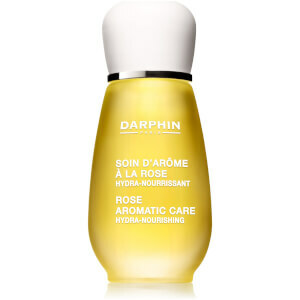 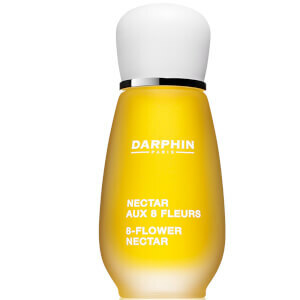 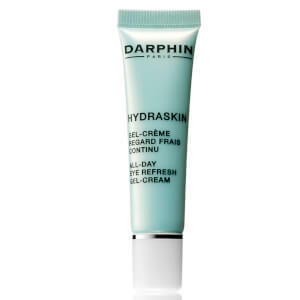 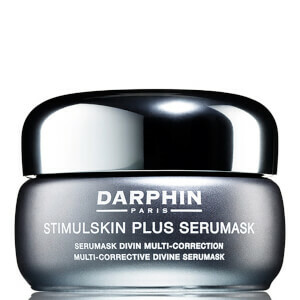 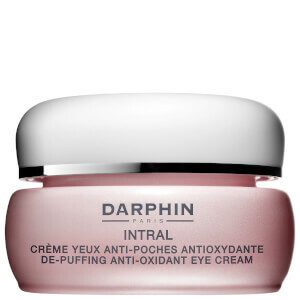 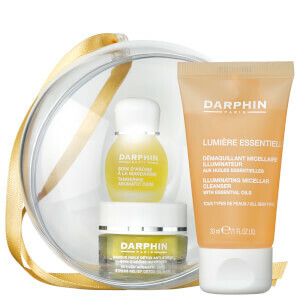 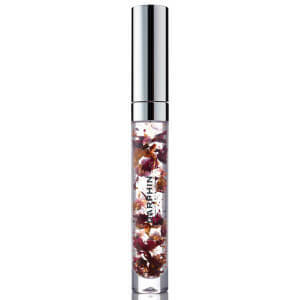 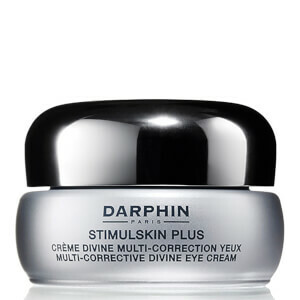 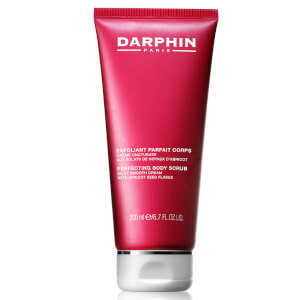 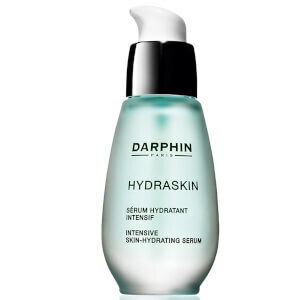 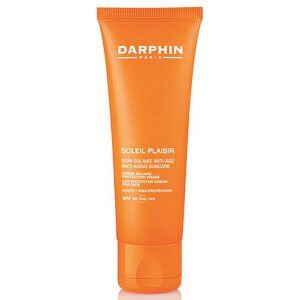 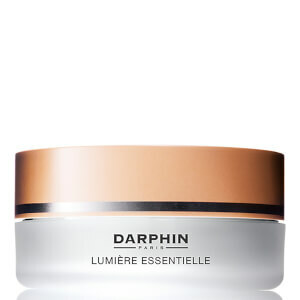 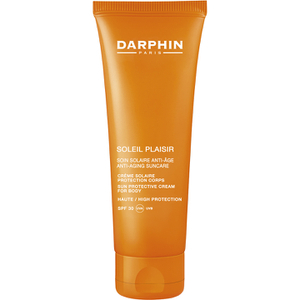 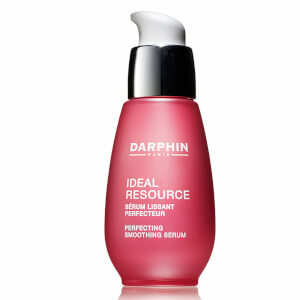 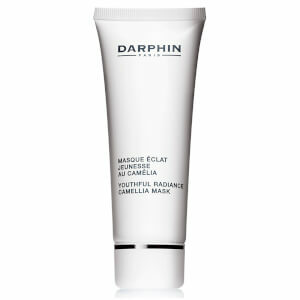 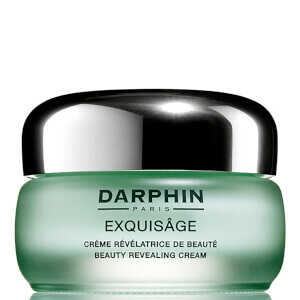 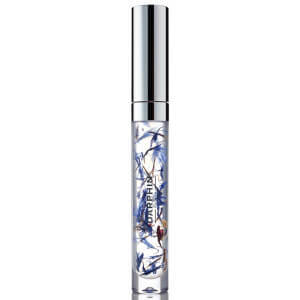 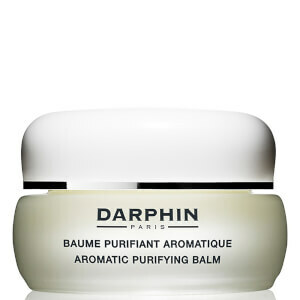 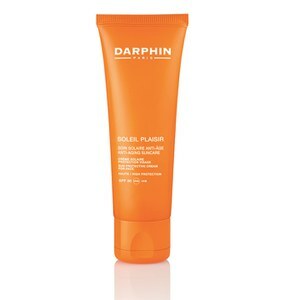 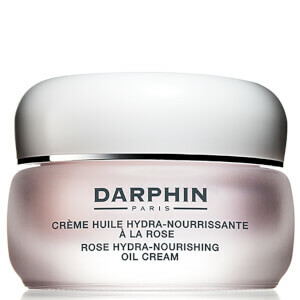 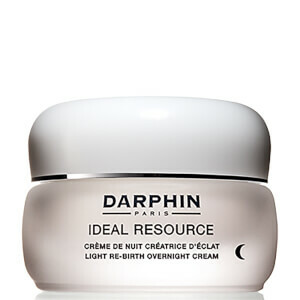 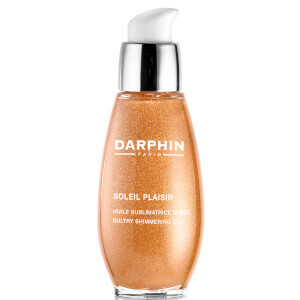 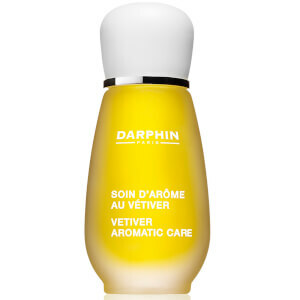 Darphin Purifying Balm is a hydrating overnight treatment enriched with 12 essential oils. 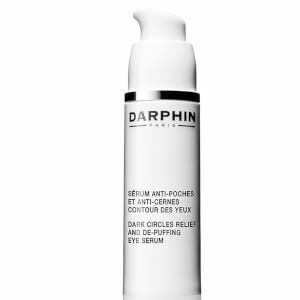 Suitable for all skin types, Darphin Purifying Balm can be used on the face and the body to diminish the appearance of impurities on the skin, leaving behind a fresh, clear complexion. 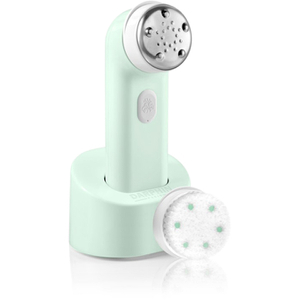 Tea tree, lavender and sage combine to add radiance to dry skin. 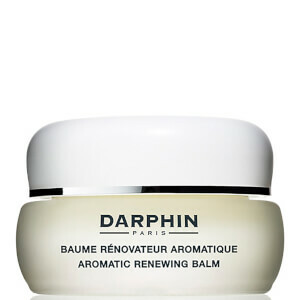 To use, place a small amount in the palm of your hand and rub together to warm. 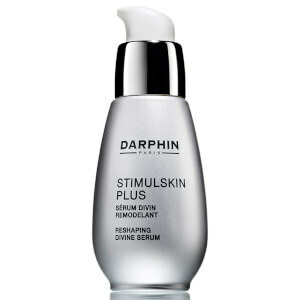 Apply to the face in gentle downward motions and leave overnight. 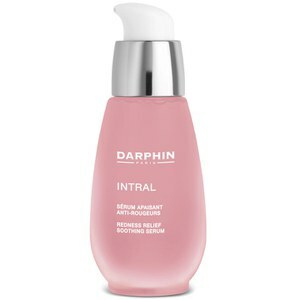 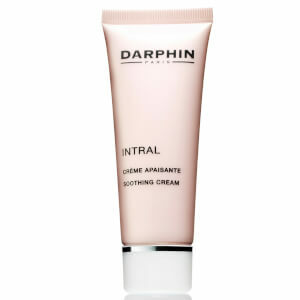 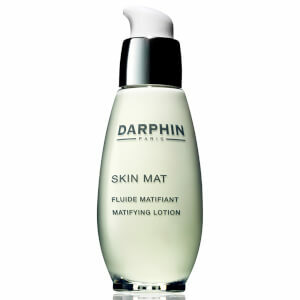 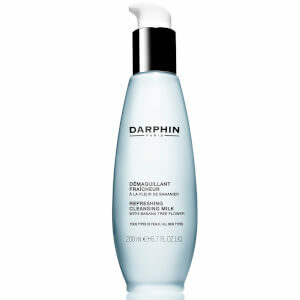 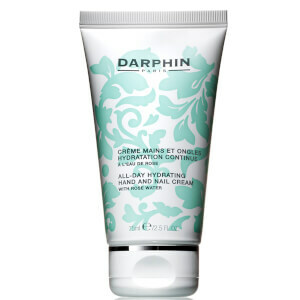 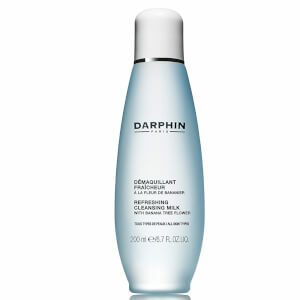 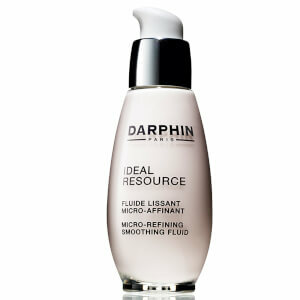 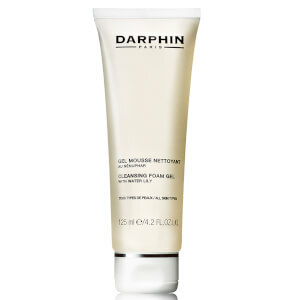 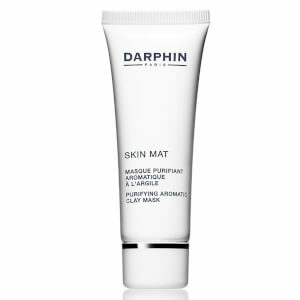 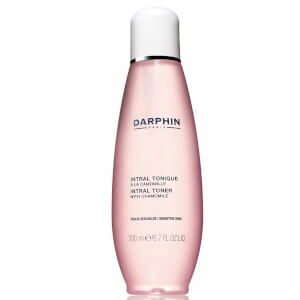 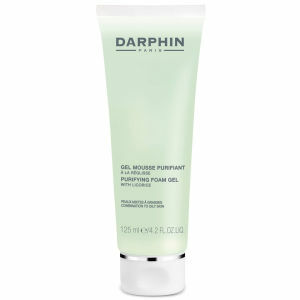 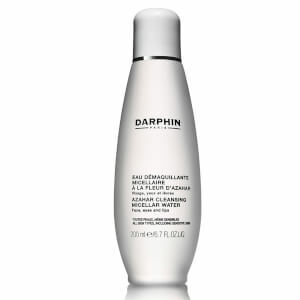 Darphin Intral Delicate Foam Cleanser is perfect for sensitive skin. Enriched with nutrient-rich Algae and Hawthorn Extracts, this luxurious cleanser gently refreshes skin without over drying. 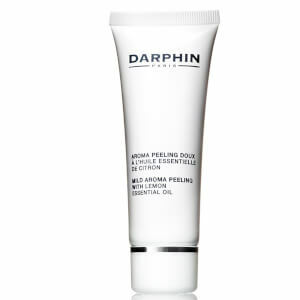 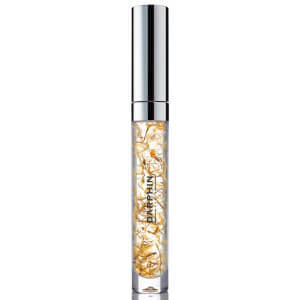 A calming blend of Coconut and Chamomile soothe irritated skin. 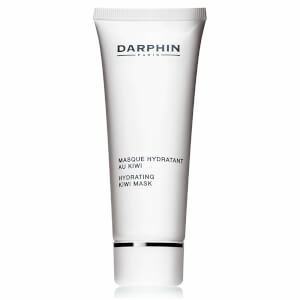 Expect a smooth, supple and revitalised complexion.